MOTO G5 launched in MWC 2017 which is currently running in barcelona, spain. there was so much of rumours about this smartphone but now all the specification are revealed. the smartphone does not have any kind of main highlights. we have expected so much from this smartphone but it does not have any new feature. below are the specifications of the smartphone. MOTO G5 comes with 5.2 inches IPS LCD capacitive touch screen with a resolution of 1080 pixel by 1920 pixel. the smartphone comes with Corning Gorilla Glass 3 protection for the screen. The smartphone comes with Android OS v7.0 (naugat). it has 2.0 Ghz Octa-core Qualcomm MSM8953 Snapdragon 625 processor along with Adreno 506 GPU. the smartphone comes in three variants first one is 2 GB of RAM with 32 GB ROM, second one is 3 GB RAM and 32 GB ROM and third one is 4 GB RAM and 64 GB ROM. the internal storage can be expandable upto 256 GB through micro SD card. it also has fingerprint scanner. MOTO G5 comes with 12 MP rear camera with f/1.7 aperture along with autofocus and duel tone LED flash. it has some other commen features like Geo-tagging, touch focus, face detection, panorama and auto-HDR. as far as front camera is concern it has 5 MP front camera with f/2.2 aperture. 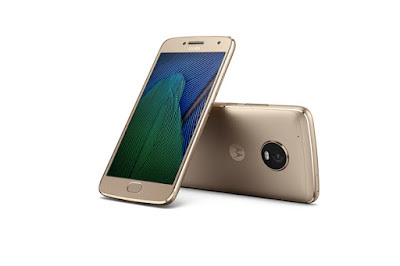 MOTO G5 comes with Wi-Fi 802.11 a/b/g/n, bluetooth v4.2, A-GPS, GLONASS and NFC. the smartphone also has microUSB v2.0 USB Host. It has 3000 mAh Li-ion battery which is non-removable. LG G6 is one of the smartphone which is launched in MWC 2017. there are many rumours about this smartphone but now the specification are revealead. 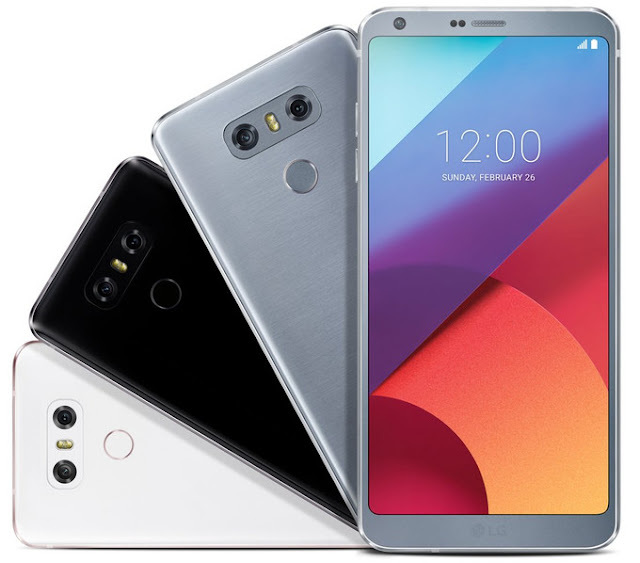 LG G6 is launched in mobile world congress 2017 on 26 February. this smartphone does not stand on our expectation. we had lots of expectation from this smartphone. lets talk about the overall looks and specification of the smartphone. looks and design: the looks of the smartphone is quite commen. it comes with 5.7" IPS LCD capacitive touchscreen with resolution of 1440 pixel by 2880 pixel. it has Corning Gorilla Glass 3 protection for the glass. software and hardware: LG G6 comes with Android OS v7.0 (naugat). it come with 2x2.35 GHz Kryo & 2x1.6 GHz Kryo Quad- core Qualcomm MSM8996 Snapdragon 821 processor along with adreno 530 GPU. as far as the RAM and internal storage is concern the smartphone comes with 4 GB RAM and 32/64 GB internal storage. internal storage can be expandable upto 256 GB through micro SD card. camera features: this smartphone comes with dual rear cameras one is 13 MP with f/1.8 aperture and other one also 13 MP but with f/2.4 aperture and it has laser autofocus and LED flash. the smartphone has 5 MP front camera with f/2.2 aperture. battery: the smartphone have 3300 mAh li-ion battery which is non removable. As we all know that blackberry is famous for its QWERTY keypad and they have continued there tradition. this time blackberry came back with Android operating system. 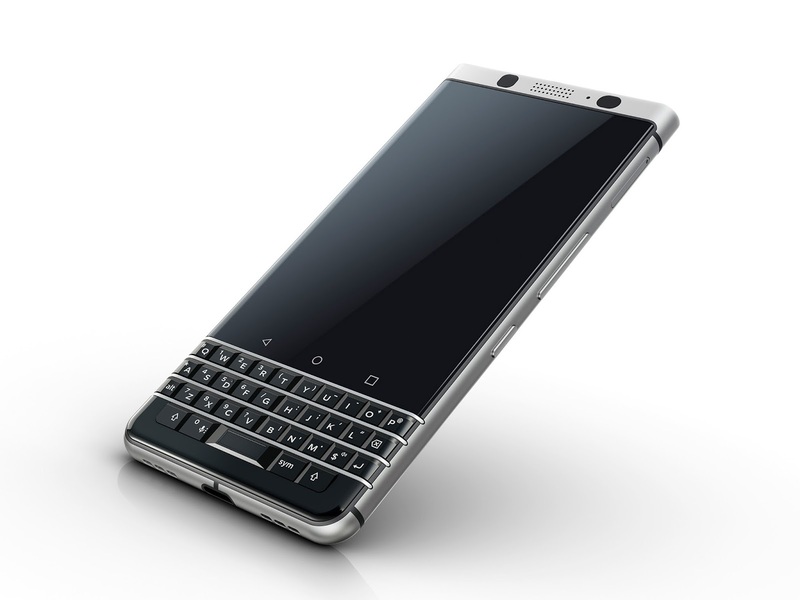 looks and design: blackberry keyone this is one of the smartphone which is launched in MWC 2017. lets talk about the looks and design of the smartphone. as we all know that black is famous for its qwerty keypad this time blackberry continued its tradition of Qwerty keypads. it has capacitive buttons which can be swipe and to navigate this smartphone. It has 4.5 inches capacitive touchscreen with corning gorilla glass 4 protection. the resolution of the screen 1080 pixels by 1620 pixels. software and hardware: the smartphone comes with Android OS v7.1 (naugat) which is latest version of android. it has 2.0 Ghz octa-core Qualcomm MSM8953 Snapdragon 625 processor along with adreno 506 GPU. it comes with 3 GB of RAM and 32 GB of internal storage which can be expandable upto 256 GB. camera specification: the smartphone comes with 12 MP rear camera with f/2.0 aperture along with duel tone LED flash and phase detection autofocus. rear camera has some other comman features like face detection, touch detection, HDR etc. as far as front camera is concern it has 8 MP front camera. battery: it has 3505 mAh li-ion battery which is non removable. As we are expecting that in MWC 2017 lots of new smartphone going to launch. now we have bought you updates of how many smartphones are launched in MWC 2017 which is currently running in barcelona. first let me explain to those people who dont know what MWC. MWC stands for MOBILE WORLD CONGRESS. it is annual trade show run by GSMA. first it was in Europe but now it is in barcelona, spain. it is platform in which many companies take part for launching there new smartphones, tablets, smartwatches, etc. in this event many big companies revealing there future technology like 5G, VR, processors and chips etc. In 2017 mobile world congress is already started. it started on 26th February and will end on 3rd march. Yes JIO prime lauched in india. recently mukesh ambani has launched jio prime. this is a quick news of Jio prime launch. 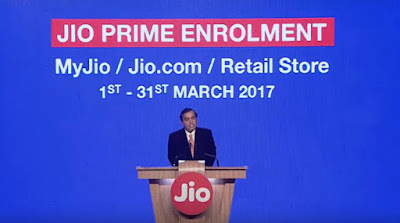 the registration of jio prime is started and will be finish on 31st march 2017. this offer will be start from 1st april 2017 and will be end of 31st march 2018.
for opting this offer you have to pay Rs. 99 as registration fees for 1 year and along with it you have to pay Rs 303 monthly. in this offer you will get 1 GB per day data at high speed and free calling. when after exceeding data limit you will get the speed of 128 kbps. currently we are using JIO happy new year offer and it will end on 31st march 2017. to extend this offer mukesh ambani has launche JIO prime. NOKIA 3310 IS COMING BACK AGAIN !!!!!!! 2) long lasting 1650 mAh battery. Yes our most loved mobile brand NOKIA is lauching its iconic NOKIA 3310 again in next week. HMD global is the company which holds the rights of NOKIA brand. this NOKIA 3310 will be having color display and radio. actually nokia is revising or old memories with some upraded features. as we all know that once upon a time nokia 3310 was the mobile phone which evry one want to keep it in thier pocket. NOKIA 3310 was famous for its durability. the mobile was so strong that if we drop it from first floor it will not brake. 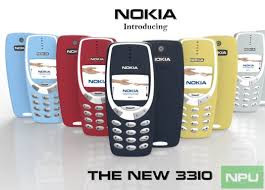 this NOKIA 3310 reboot will availabe in different different colors. 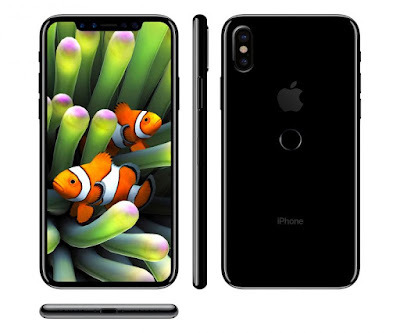 it will come with 1.5" screen. rumoured also says that this handset will have back camera also. this mobile will have 1650 mAh battery which will give very long lasting battery backup. it will be good if nokia will launch this mobile with VoLTE support. the price which HMD global sets for this is around Rs 4000. 3GB RAM and 32 GB expandable upto 2 TB. 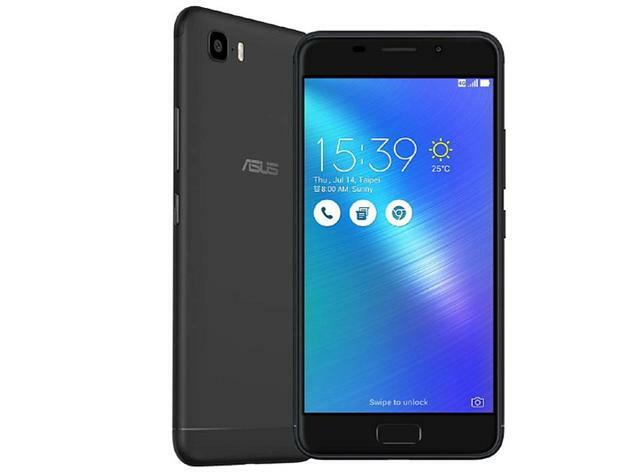 Asus has launched its new smartphone asus zenfone 3s max on Tuesday. Asus zenfone 3s max is a successor of asus zenfone 3 max. the pricing which asus sets for this smartphone is Rs. 14999 and it will be available in both offline and online market. asus zenfone 3s max is available in two colors one is black and other one is sand gold color. the highlighting feature of Asus zenfone 3s max are it comes with 5000 mAh battery which will provide 3 days of battery backup on normal usage, metal unibody design and it also has finger print scanner on home button which is claimed to unlock the smartphone in 0.5 seconds. one of the interesting feature in this smartphone is that it has reverse charging feature which makes this smartphone a power bank. the asus zenfone 3s max is running ZenUI 3.0-based on Android 7.0 Nougat. it comes with duel sim (micro sim+nano sim). it has some other feature also like ZenMotion Touch Gesture, Bluelight filter, Audio Wizard, and GameGenie over and above the improvements that Android 7.0 Nougat brings. Asus zenfone 3s max comes with 5.2 inch HD display with a resolution of 720 pixel by 1280 pixel and 2.5D curved glass. 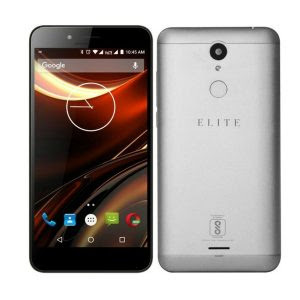 the smartphone is powered by 1.5GHz octa-core MediaTek MT6750 processor coupled with 3 GB of RAM and Mali T860 GPU. the internal storage which asus provides in this smartphone is 32 GB which can be expandable upto 2TB through microSD card in hybrid sim slot. if we look around the connectivity then it comes with 4G LTE support, WiFi 802.11ac, bluetooth v4.0 and GPS /A-GPS. the overall weight of the smartphone is around 175 grams. As far as the camera is concern it has 13 MP rear camera with f/2.0 aperture and duel tone LED flash. it has 8 MP fron camera with HDR and other specs. 2) 4G with VoLTE support. 3) 5.5" inches IPC touchscreen.